A new report out of Washington University in St. Louis has found that the cost of child poverty to the U.S. economy was a whopping $1.3 trillion in 2015, which amounts to 5.4 percent of gross domestic product (GDP). This is because child poverty in the U.S. remains high, with over 13 million children living below the poverty line. When children experience poverty, even for a short time, it can result in negative effects for their physical and mental health, nutrition, and educational attainment and achievement. All of these consequences are costly to our society, resulting in a loss of economic productivity and increased expenditures in our healthcare and criminal justice systems. Yet recently we have seen harmful actions and proposals from Congress and the Administration that would further increase child poverty through weakening public assistance programs by imposing cuts, employment documentation requirements, irrational time limits, and other unnecessary government bureaucratic barriers. Counter to these proposed harmful initiatives, members of the U.S. Child Poverty Action Group drafted Our Kids, Our Future: Solutions to Child Poverty in the U.S., a compendium of more than 20 papers that provide recommendations to significantly reduce child poverty and improve child well-being. 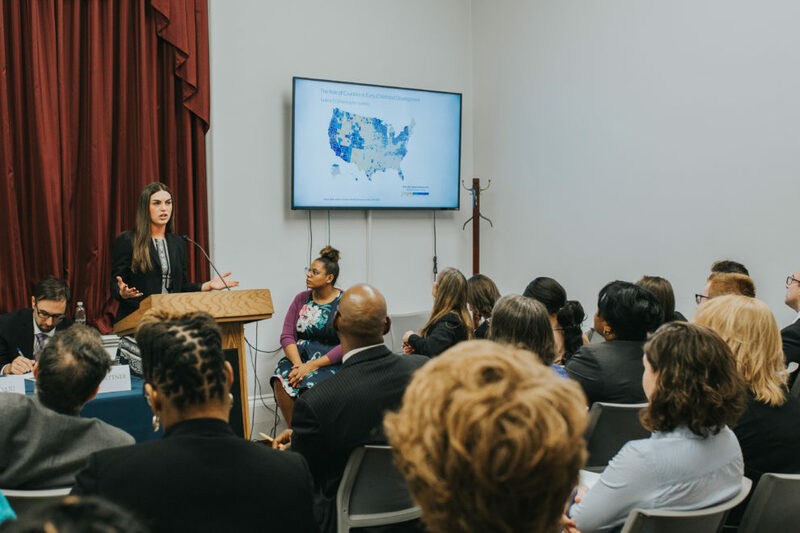 Together, the policy briefs included in Our Kids, Our Future demonstrate that, in order to make significant progress in reducing child poverty and addressing racial and ethnic disparities, we need a national commitment that involves coordination between federal, state, and local levels of government. Papers in the compendium include recommendations on increasing access to affordable and quality child care and early childhood education, reducing the effect of poverty on student achievement and attainment, addressing the increase in child welfare cases due to the opioid crisis, increasing families’ access to housing assistance, retooling the federal homeless assistance system, creating a universal paid family leave program, reducing the gender wage gap, addressing unique barriers faced by children of immigrants, supporting family asset building, meeting the needs of low-income children with special healthcare needs, and more. 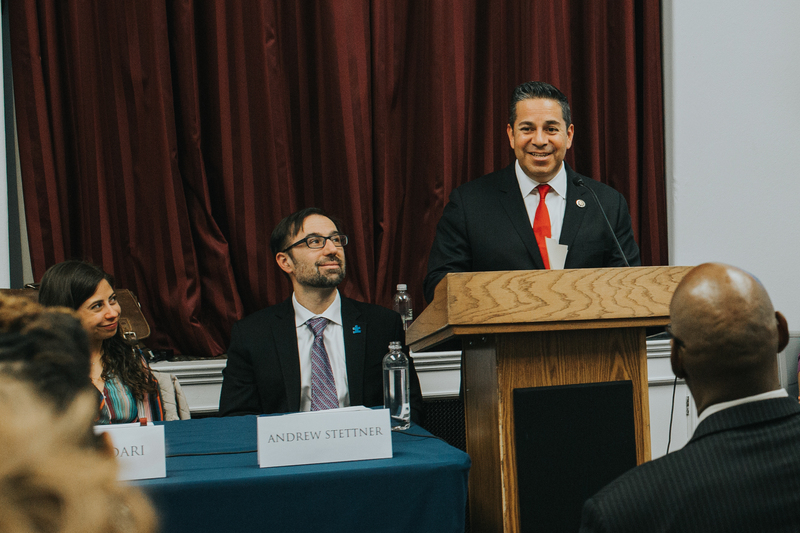 Our Kids, Our Future was released last week through a Congressional briefing sponsored by Congressman Ben Ray Luján (D-NM-3). The U.S. Child Poverty Action Group couldn’t agree more. We know that reducing child poverty is not only the right thing to do, but it is costing our country $1.3 trillion a year. Child poverty reduction is also necessary for a strong economic future. Solutions to child poverty are tied to economic gains that result in a strong and educated workforce, which benefit businesses, communities and, of course, children and families. The U.S. Child Poverty Action Group is a coalition of child-focused organizations dedicated to reducing child poverty in the U.S. More information can be found at www.childpovertyusa.org. 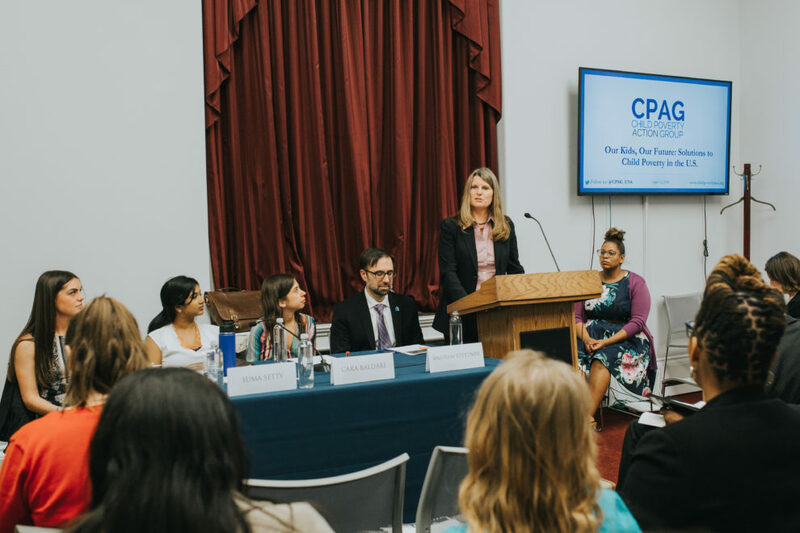 Follow us on Twitter at @CPAG_USA.